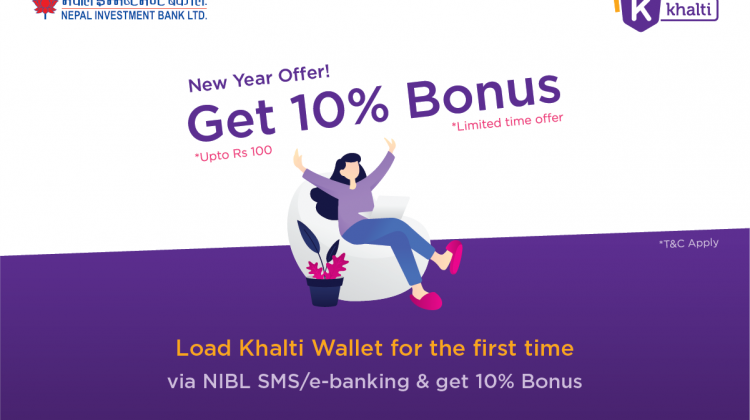 Ncell has launched an attractive new offer named Recharge and Win, under which 10 lucky customers of Ncell can win cash prize of Rs 100,000 each every week for 10 weeks. The offer, launched in the prelude of fast approaching festive season, is coming into effect from Sunday, September 2, and will remain in place for 10 weeks. It will be implemented in a weekly cycle, beginning on Sunday and ending on Saturday. 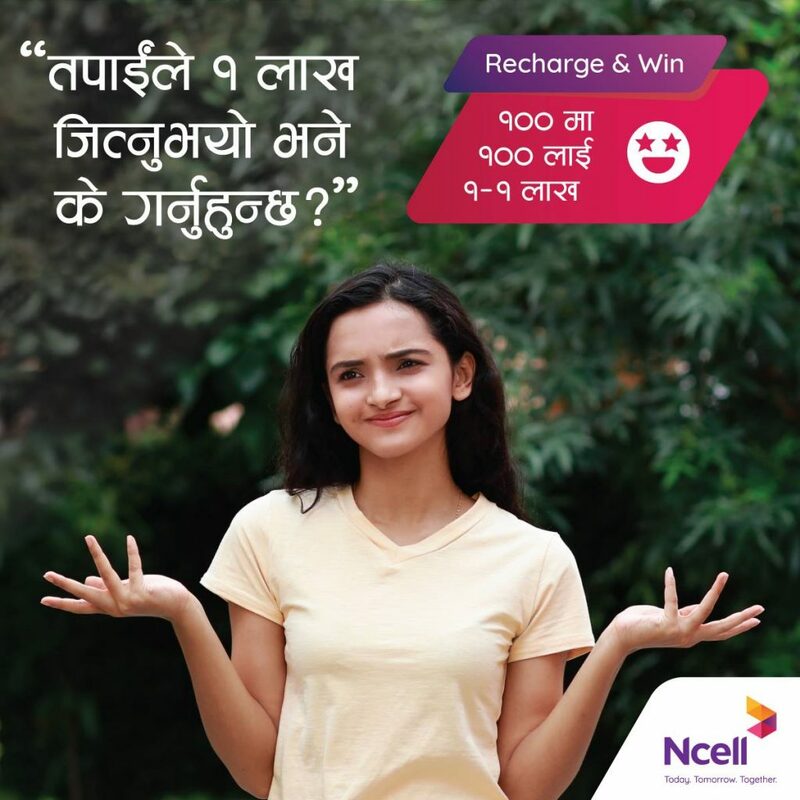 All prepaid and postpaid customers of Ncell that recharge NPR 100 or more in a week will get a chance to win the prize every week. Customers will receive a random unique code by Monday of the following week for every cumulative refill of Rs 100. For example, if a customer tops up Rs 250 from Sunday to Saturday, the customer will get two unique numbers for lucky draw. 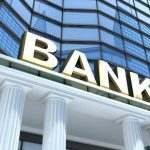 If some other customer has topped up Rs 500, that customer will get 5 unique code numbers. 10 lucky weekly winners will be selected every Tuesday through lucky draw, which will be held live in AP1 Television at 7:00 PM in presence of celebrities. And lucky winners in the will be handed over with the cash prizes on every Thursday. 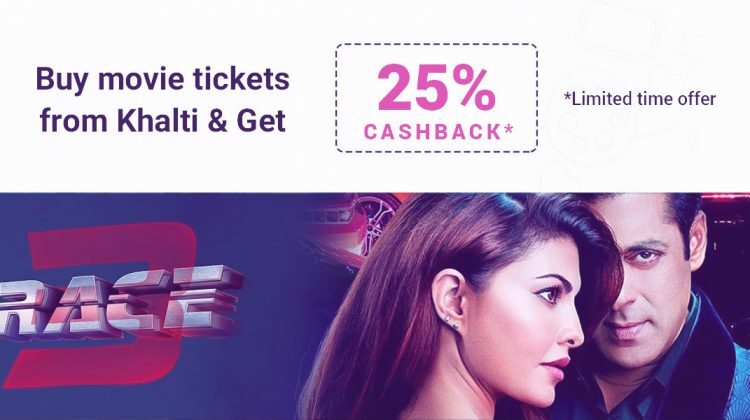 We are excited to participate in the coming festive celebrations with all our customers with Ncell’s Recharge and Win campaign. We wish all our customers the best of luck and over the next 10 weeks, we hope the 100 winners will have a brighter celebration during this festive occasions. 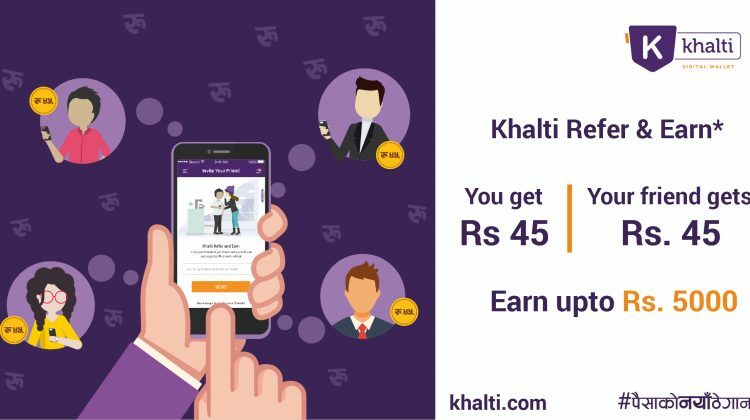 On every recharge, Khalti provides an additional 2% cashback. So, make sure you recharge Ncell via Khalti. 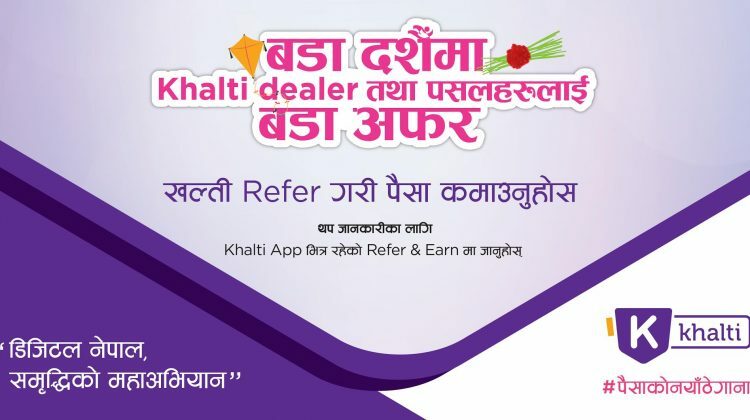 Haven’t downloaded Khalti app yet? Download it today at Khalti.com/app. Digital Nepal starts with you!